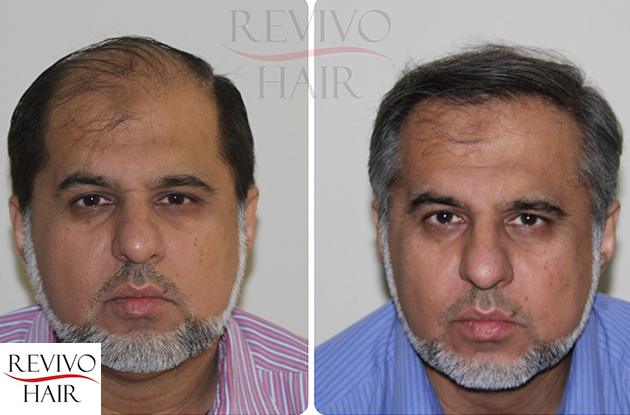 The surgeons and staff have all been trained by one of the pioneers of FUE Hair Transplantation and adhere to the highest Scandinavian Standards. Today could be the day you take your first step to start your new life with more hair and self-confidence. Call or write us today and we’ll help you answer any query. The longer you wait the longer it’ll take for you to get rid of the baldness! Call 0349 4949 378 for our Special Offer!